We’re happy to announce the opening of our YouTube Channel where you’ll find a selection of our latest works. 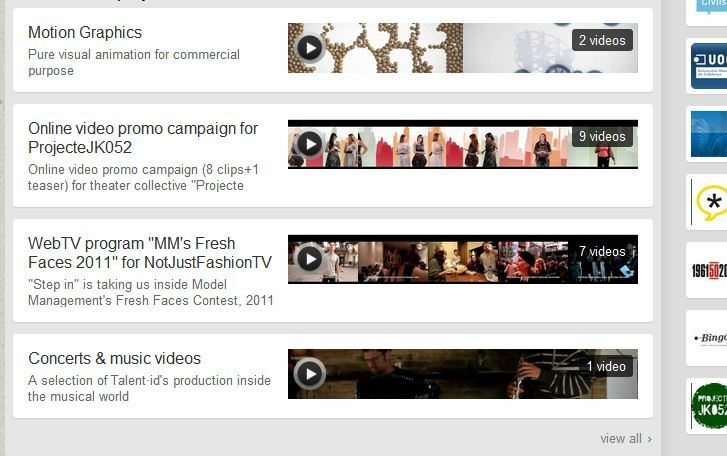 It allows us to gather all the projects available on this great video social platform that we made over last months. and also show you some small art piece we produce on the side. We’ll be glad to be in touch with you, so see you there !